With the use of technology in the classroom, the whole concept of education has been revolutionized. However, this revolution is not without the abuses of technology. 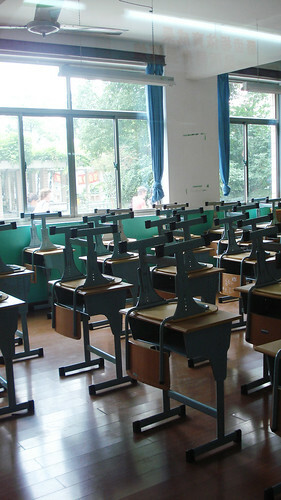 Because of technology, classrooms are furnished with Smart boards, computers, and projectors; however, all of these latest methods failed to replace the old teaching methods. One of the most beneficial uses of technology is the myriads of useful knowledge easily available for students from the Internet. There are various, attractive ways for presenting the information such as the use of graphics and handheld electronic dictionaries. The learning becomes extremely easy because of the use of these technological methods in the classrooms. Though there are various advantages for using technology in the classroom, there are some disadvantages related to this as well. One of the main disadvantages is it has affected the communication skills of the students. The communication between the teacher and the student is not as good as in the previous decades. It has also affected the interactive abilities of the students in many ways. Due to the increased use of technology in the classroom, the socialization of the students and their abilities to resolve conflicts have deteriorated as compared to prior to the use of technology. We have to keep in mind that not all students are proficient at using computers and other devices, and this becomes an ultimate abuse of technology as students who belong to lower-income levels are not as familiar with the electronic devices as the affluent students and fail to cope with the situation. Their learning becomes slower and is negatively affected. It makes the subjects very interesting for the students. The use of videos and graphics makes difficult concepts easier to understand for the students. The introduction of social media made it possible for the students as well as teachers to share the assignments, lessons, and other important data. The various other digital tools such as YouTube made the process of learning much easier as well as entertaining for the students. The bulk of information is available on the Internet, and students can easily search to find what they are looking for. The online tests made it possible for the students to assess their levels on their own. 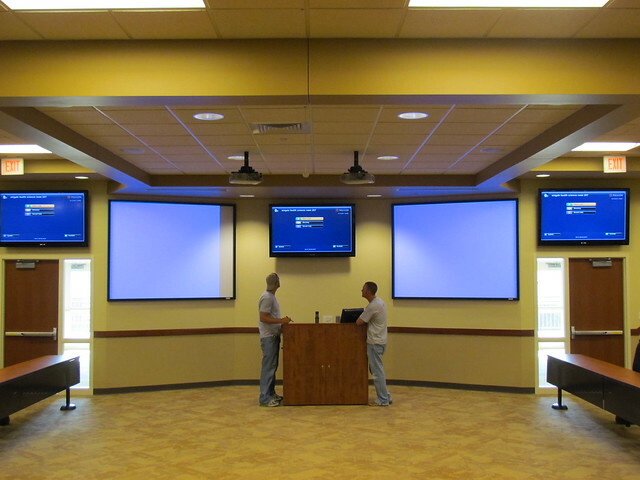 With the help of Smart boards and clickers, a lot of time can be saved. As a plethora of information is available on the Internet; therefore, many students just try to plagiarize the available information to complete their assignments and research papers. Not all students can afford to buy laptops and other expensive, electronic devices which affect their quality of learning. The use of technology has affected the manual computing abilities of the students. Besides that, it also reduces the analytical skills of the students as they can easily find tools and equipments that are helpful in this regard rather than thinking for themselves. Mara , Te is a teacher. When she is not busy teaching, she likes spending time with her family or reading books.